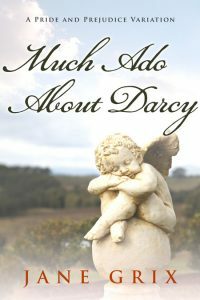 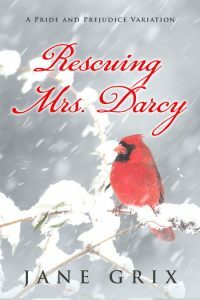 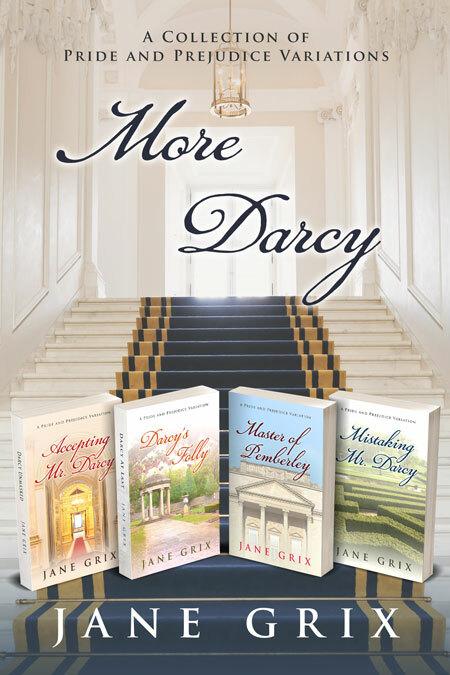 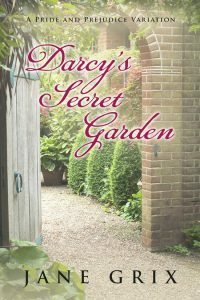 Beetiful designed the book cover to More Darcy by Jane Grix. 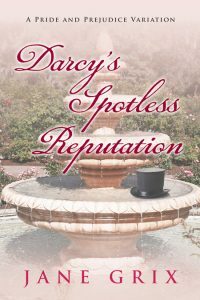 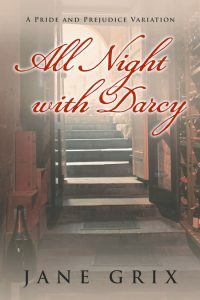 This collection includes four Pride and Prejudice Variation stories: Accepting Mr. Darcy, Darcy’s Jolly, Master of Pemberley and Mistaking Mr. Darcy. 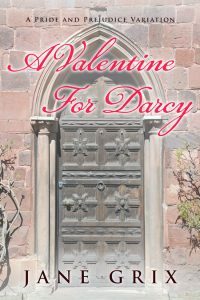 Who doesn’t want a romantic getaway with Mr. Darcy? More Darcy is a collection of four previously published variations of Jane Austen’s Pride and Prejudice. 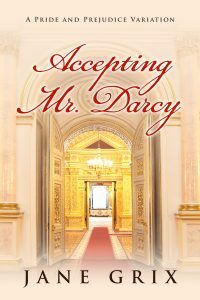 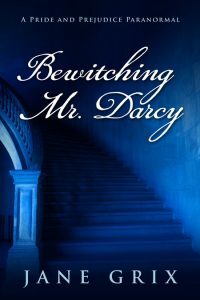 Accepting Mr. Darcy – What if Elizabeth accepts Darcy’s first proposal? 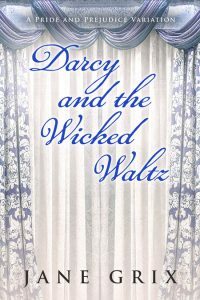 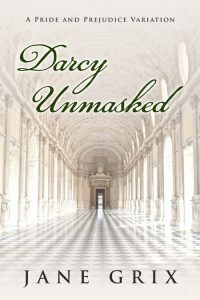 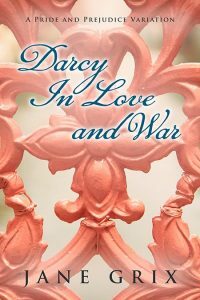 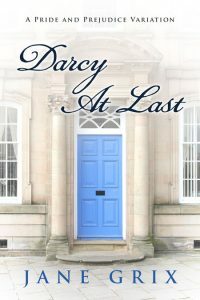 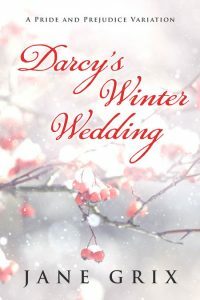 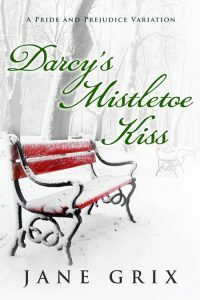 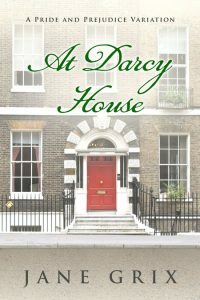 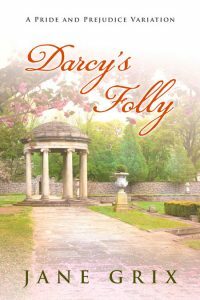 Darcy’s Folly – What if Darcy and Elizabeth are forced to marry? 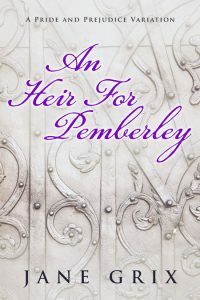 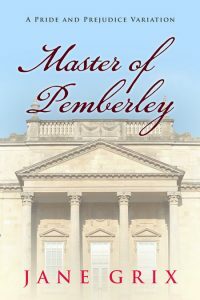 Master of Pemberley – What if Darcy is a widower with a child before he meets Elizabeth? 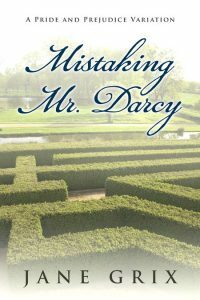 Mistaking Mr. Darcy – What if Darcy has an identical twin brother? 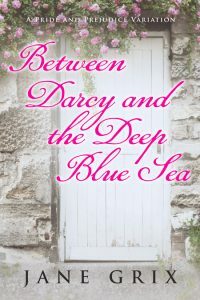 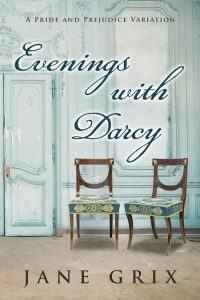 Each story is a standalone story based on Jane Austen’s most beloved couple set in the Regency Era. 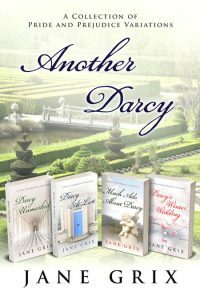 Get More Darcy: A Collection of Pride and Prejudice Variations by Jane Grix today!